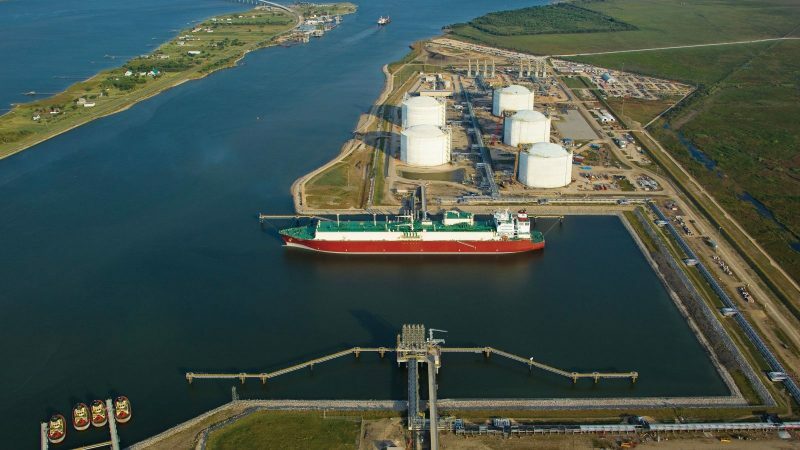 Exxon and Qatar Petroleum announced they will go ahead with a $10 billion project to export liquefied natural gas from a plant on the Texas Gulf Coast. Exxon said the project will create 9,000 jobs during the five years of construction and more than 200 permanent jobs. Darren Woods, Exxon’s chairman and chief executive, said it would provide a long-term supply of liquefied natural gas and stimulate the local economy. “It will be instrumental in the evolution of natural gas toward a more diversified, flexible and global market,’’ Dubreuil said. Exxon Mobil and Qatar Petroleum have worked together on exploration and development projects in Argentina, Brazil and Mozambique. Qatar Petroleum, a leading exporter of liquefied natural gas, has announced plans to invest $20 billion in the U.S. as it seeks to continue expanding beyond its home borders. At an event in Washington, Energy Secretary Rick Perry called the announcement “the latest example of the vital partnership between the U.S. and Qatar,’’ including military ties and American colleges opening campuses in Qatar.